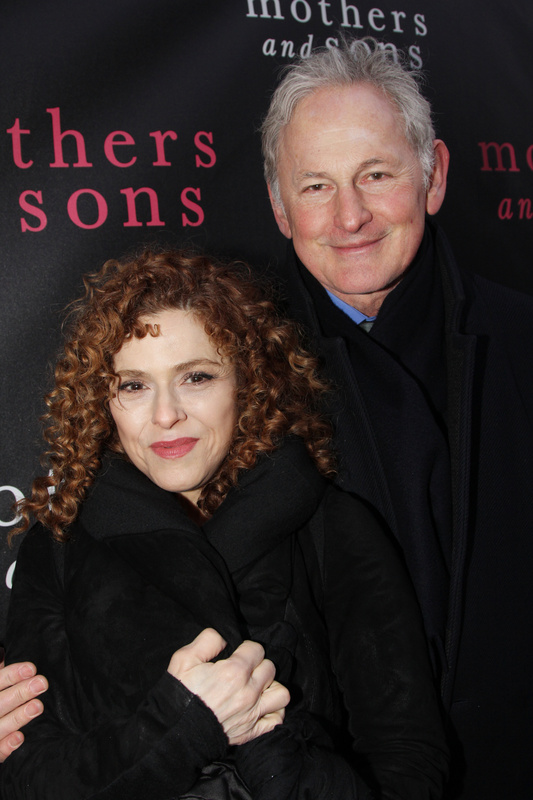 Victor Garber Will Join Bernadette Peters in Hello, Dolly! 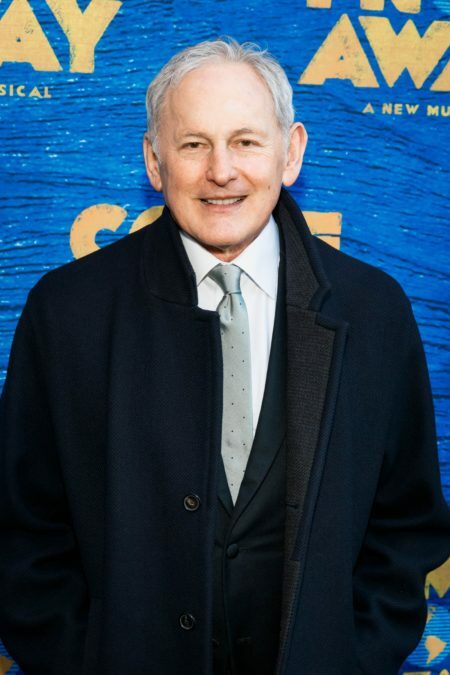 Four-time Tony Award nominee Victor Garber will join Bernadette Peters in the Tony-winning revival of Hello, Dolly! Garber will replace David Hyde Pierce as Horace Vandergelder on the evening of January 20, 2018, the same performance when Peters joins the hit at the Shubert Theatre. Pierce and Bette Midler will play their final performance on January 14. Garber returns to the Great White Way for the first time in eight years after having appeared as Garry Essendine in a 2010 revival of Present Laughter. His four-decade Broadway résume has included Tony-nominated turns in Deathtrap, Little Me, Lend Me a Tenor and Damn Yankees. Garber originated the role of Anthony Hope in the 1979 original Broadway production of Sweeney Todd. His other Broadway credits include Noises Off, Tartuffe, They're Playing Our Song, Arcadia and Art. He is a five-time Emmy nominee for small-screen performances in Frasier, Life with Judy Garland: Me and My Shadows, Alias and Will & Grace. Peters and Garber join a cast that includes 2017 Tony winner Gavin Creel as Cornelius Hackl, Kate Baldwin as Irene Molloy, Beanie Feldstein as Minnie Fay, Will Burton as Ambrose Kemper, Melanie Moore as Ermengarde and Jennifer Simard as Ernestina Money. Taylor Trensch will exit the company as Barnaby Tucker at a date to be set to lead the cast of Dear Evan Hansen; a Hello, Dolly! replacement for Trensch will be announced.